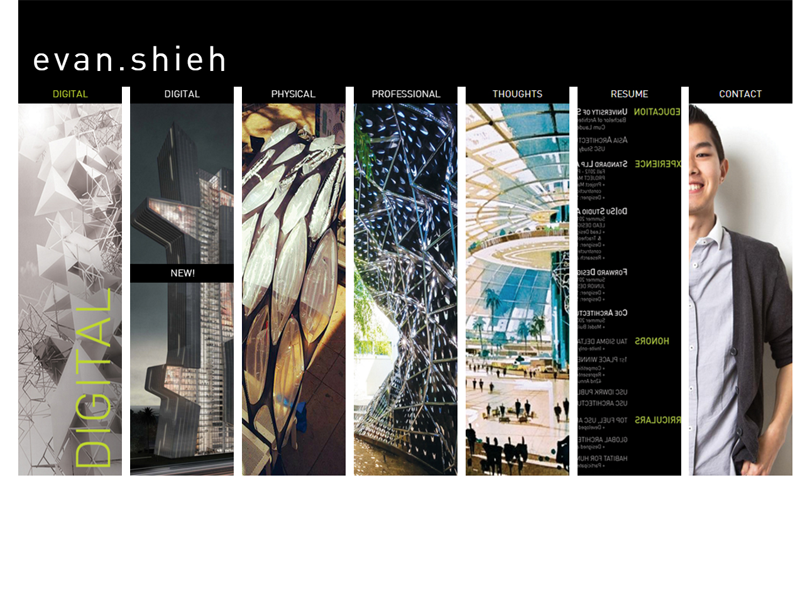 I have designed websites for architects and colleagues. 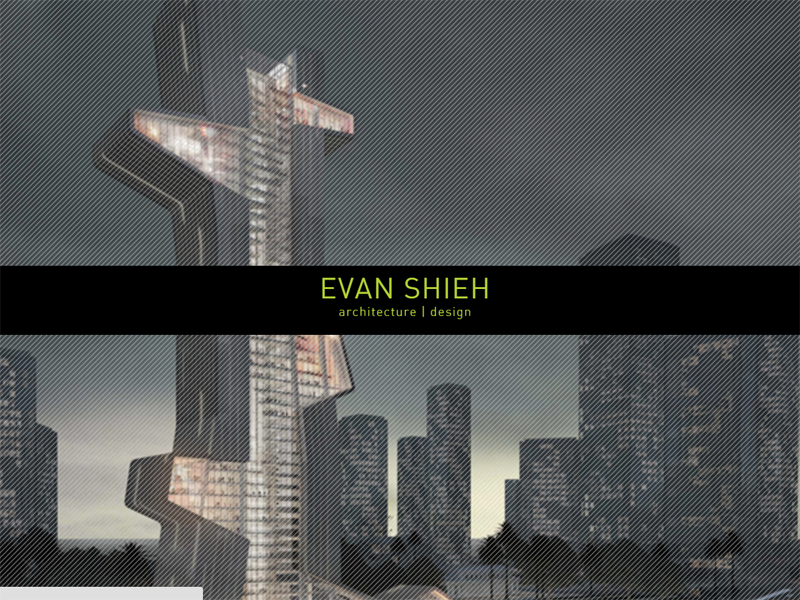 One of my favorite websites I have created is a portfolio site for my friend, Evan. 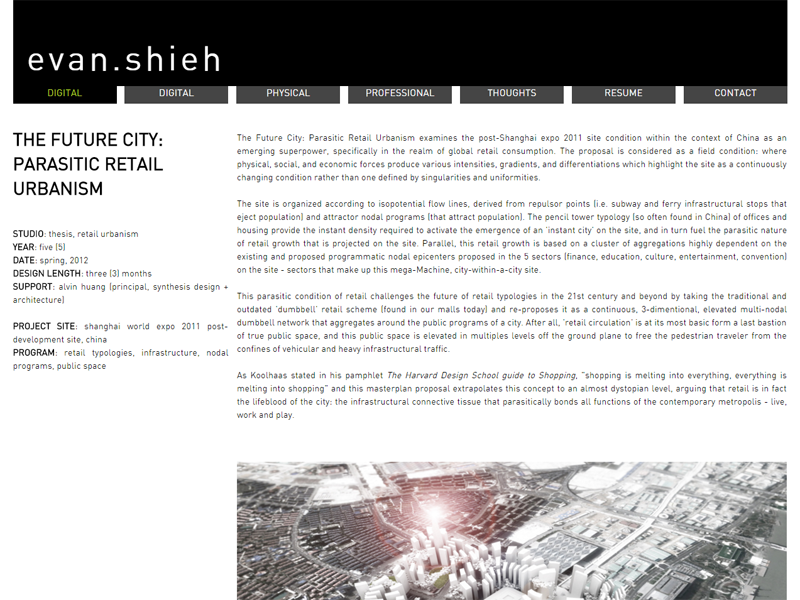 This page is under construction - to be continued!